Hey, it’s our very first Burning Ambulance world premiere! 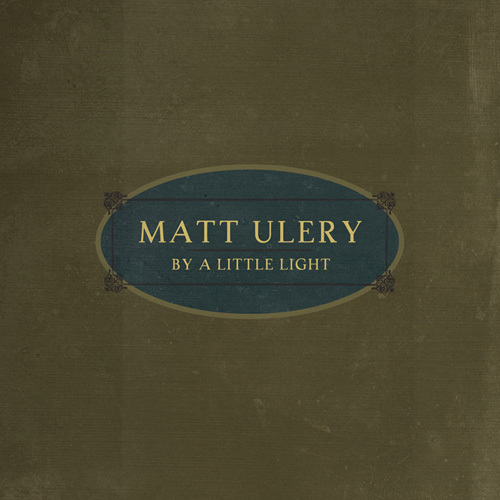 Here’s the video for “Dark Harvest,” a track from bassist/composer Matt Ulery‘s 2CD set, By a Little Light. Ulery is based in Chicago; the players on By a Little Light include pianists Rob Clearfield and Ben Lewis (not at the same time), drummers Michael Caskey and Jon Dietemeyer (again, one at a time, depending on the track), flautist Tim Munro, clarinetist Michael Maccaferri, James Davis on trumpet and flugelhorn, vocalist Grazyna Auguscik, and strings on multiple pieces (Zack Brock, violins; Dominic Johnson, viola; Nicholas Photinos, cello). The music is composed but with room for expressionistic display, somewhat spiritually kin to Darcy James Argue’s Secret Society but on a smaller scale. But many of the tracks on the second disc feature vocals, putting the music closer to a kind of art-song-ish pop that fans of Tom Waits or Fiona Apple might enjoy. By a Little Light is out on Dave Douglas‘s Greenleaf Music label; you can buy it from their store, or get it on iTunes.